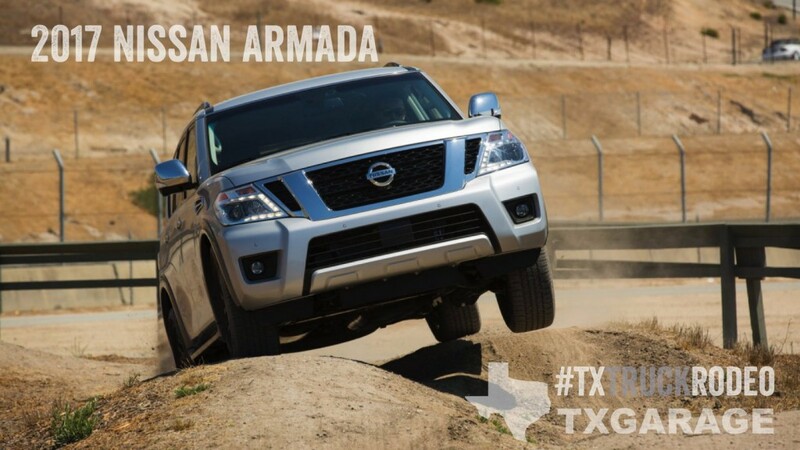 Nissan’s SUV of Texas, the all-new Armada, hovers in the 3-ton range, yet you would never get that impression when driving it. 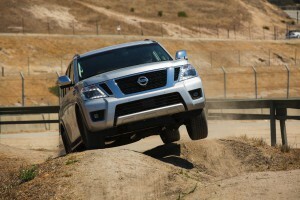 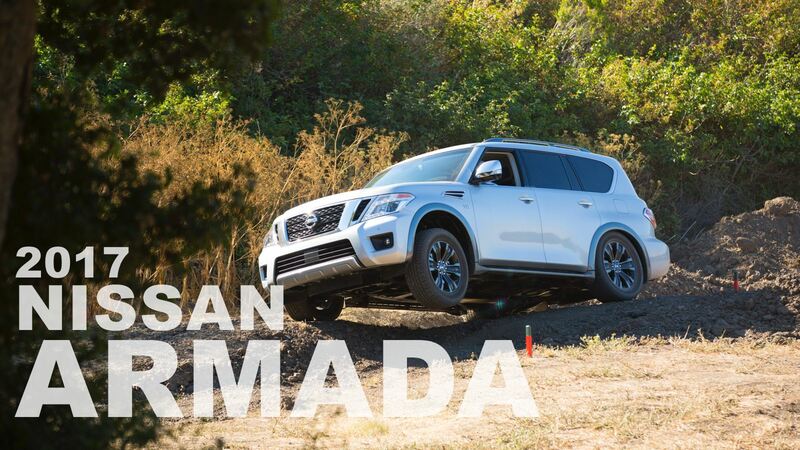 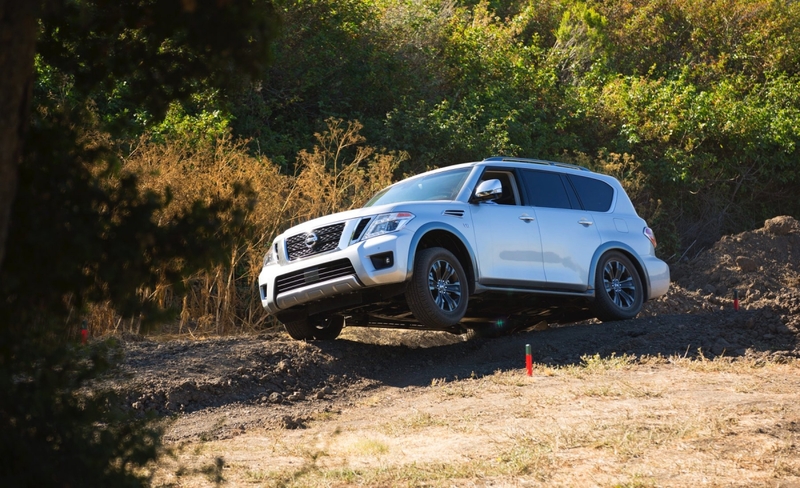 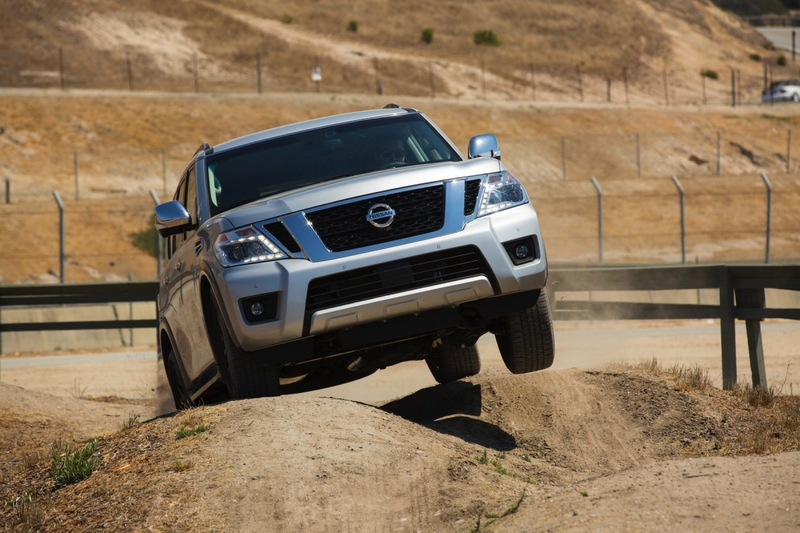 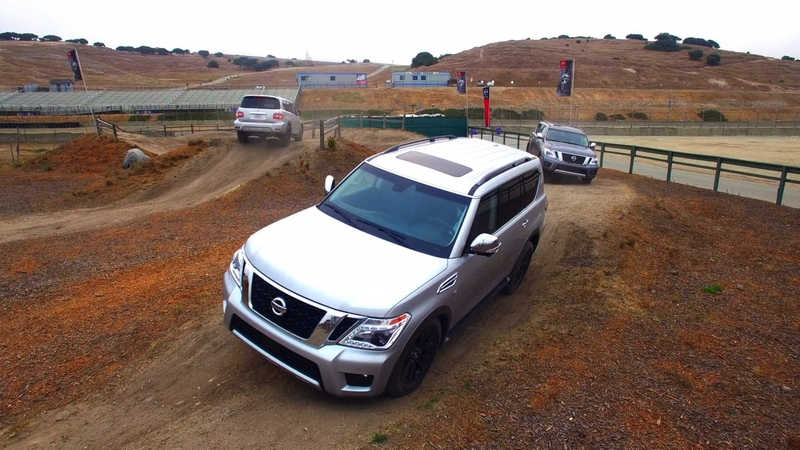 With its 4×4 system, the Armada rides over offroad courses without breaking a sweat. 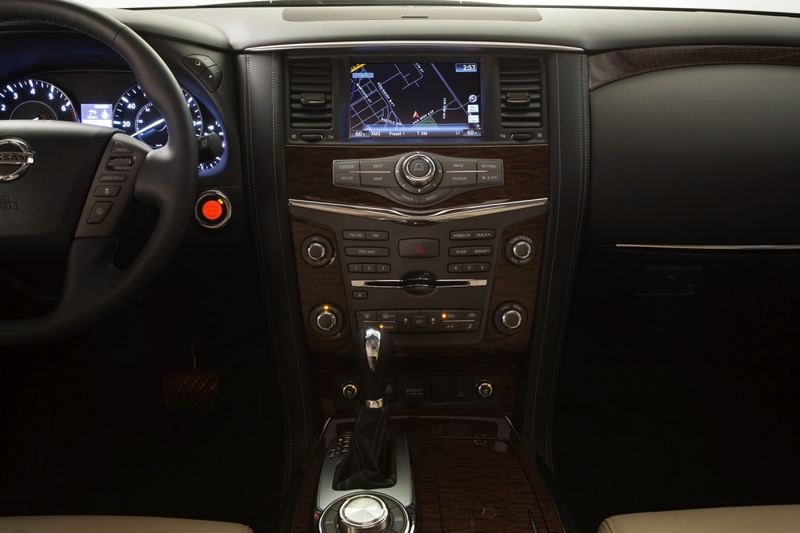 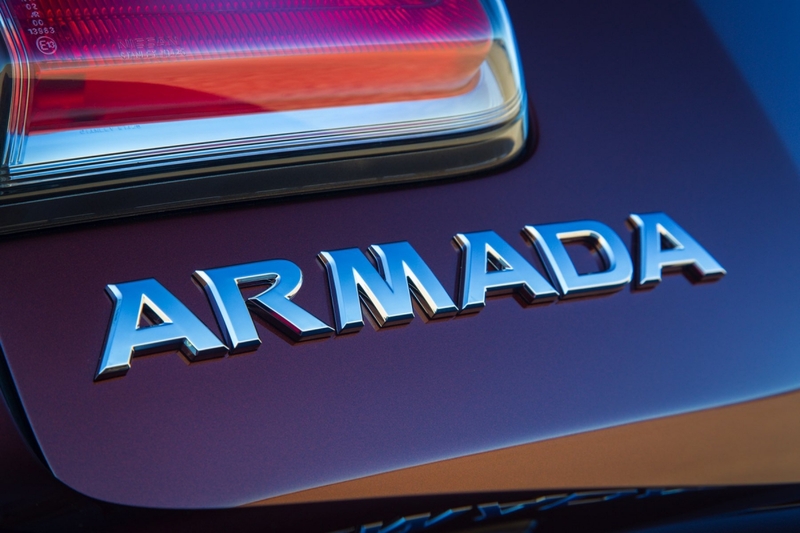 The Platinum interior trim makes the Armada feel much roomier than other SUVs in its class. 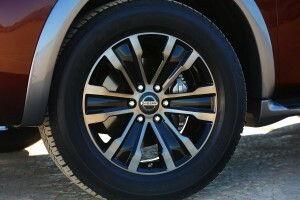 And with a top price in the low $60s the Nissan Armada represents a good bang for your vehicular buck. 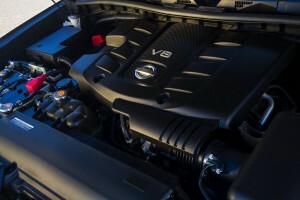 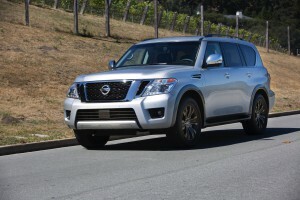 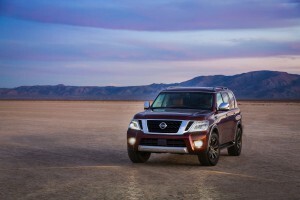 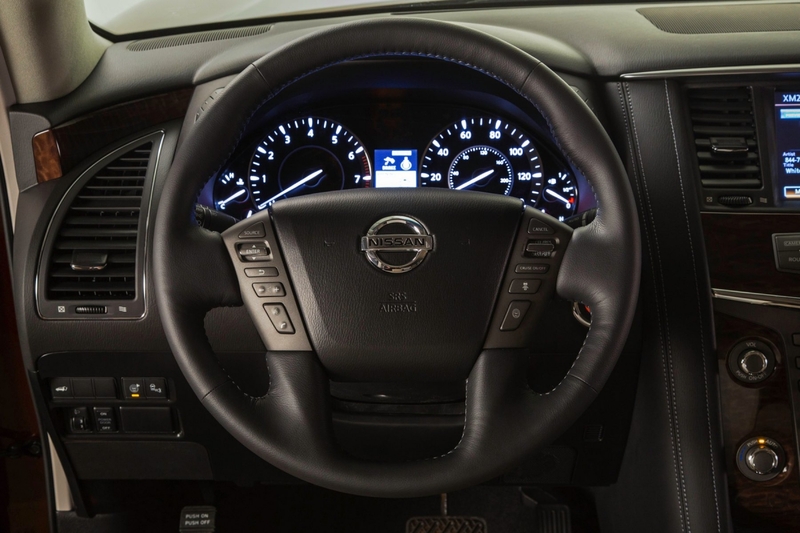 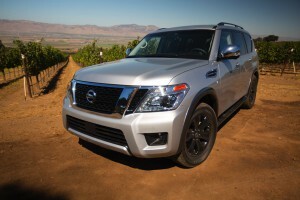 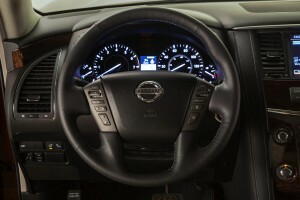 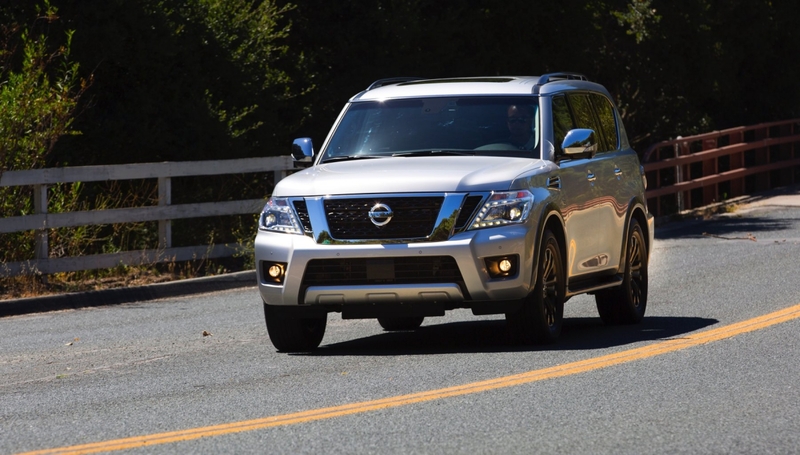 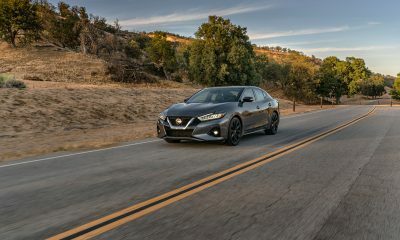 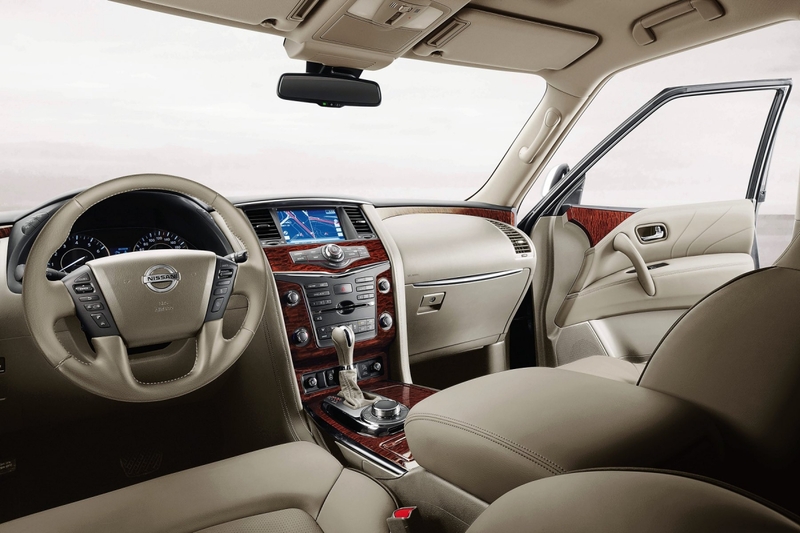 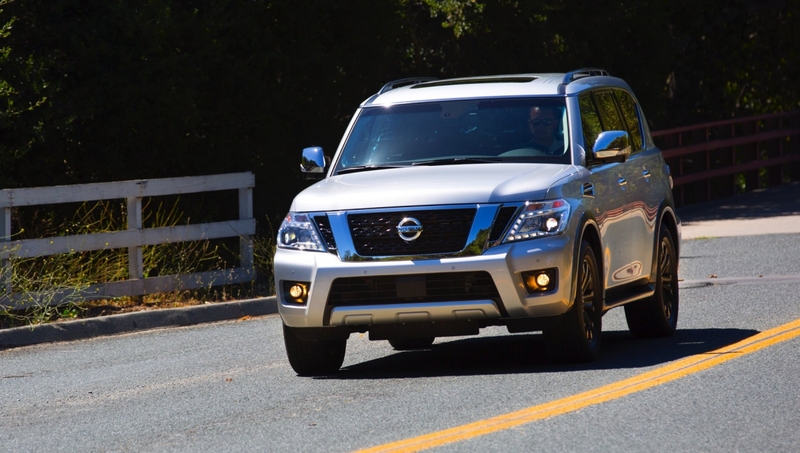 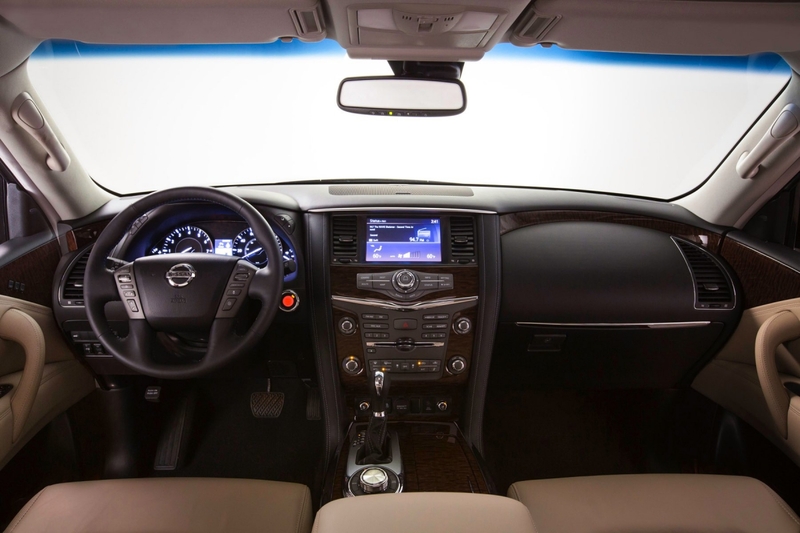 Don’t feel intimidated by the supersize-me dimensions; Nissan took great care in making sure the Armada is as easy to drive as its smaller crossover sibling, the Pathfinder. 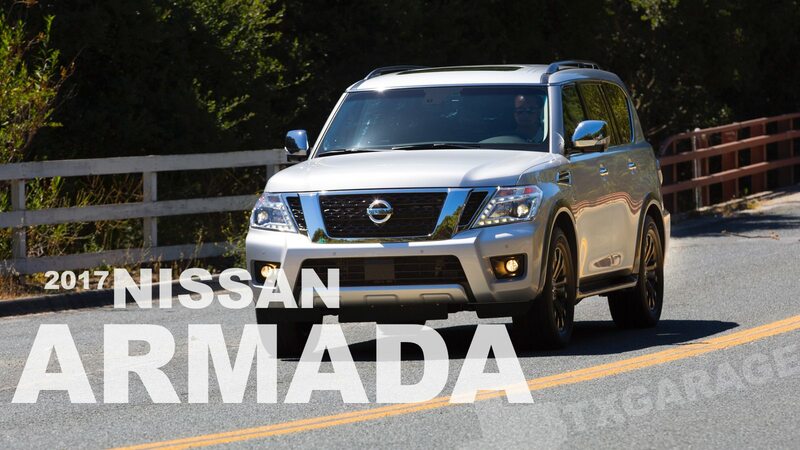 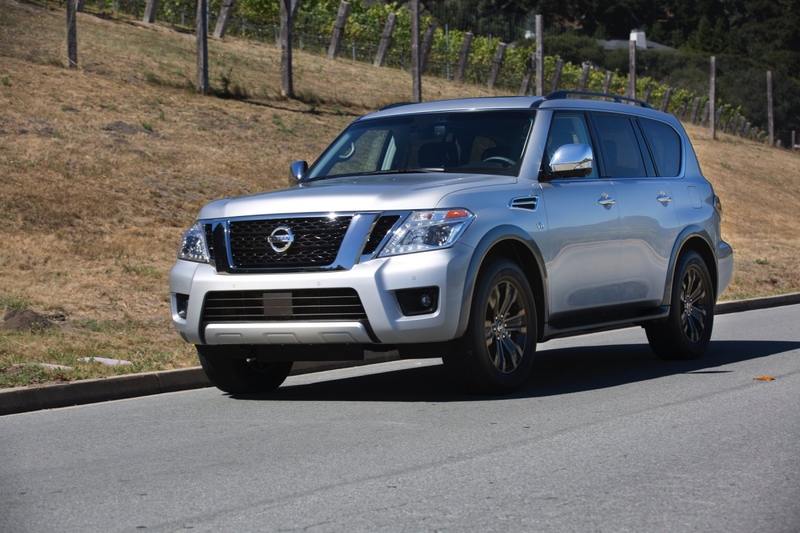 The Armada is now based on the Nissan Patrol, so towing capacity is 8,500 pounds. 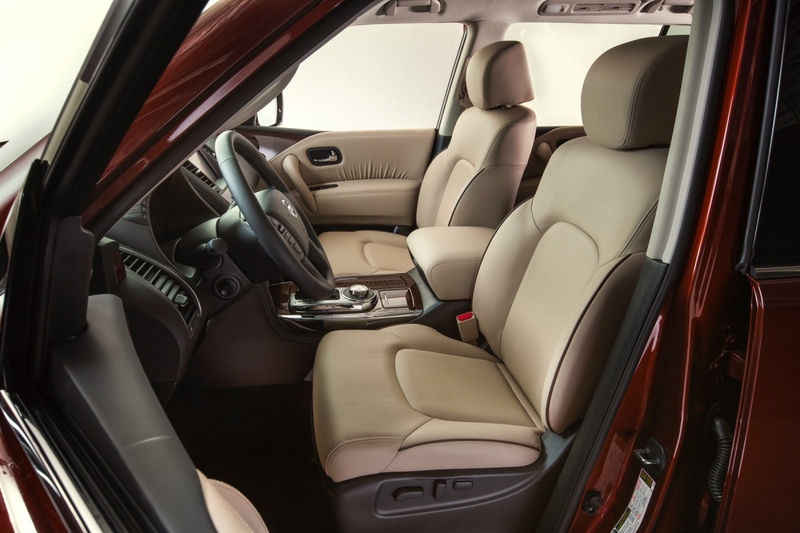 The Armada we tested was optioned with the captain chair seating option for the rear seat. 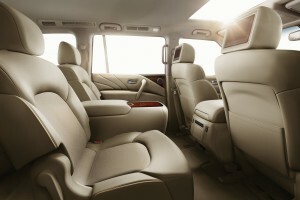 You can have the traditional bench seat or two captain’s chairs that make you feel as if sitting in business class. 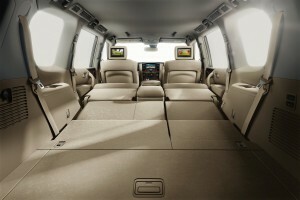 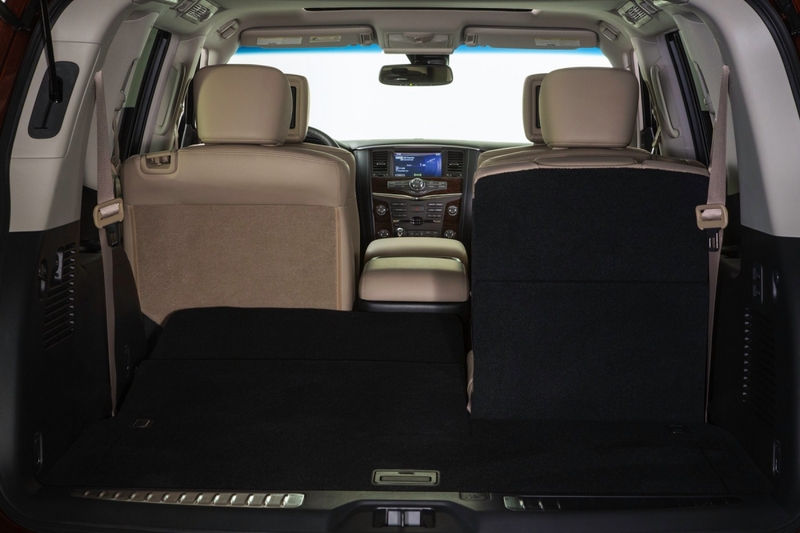 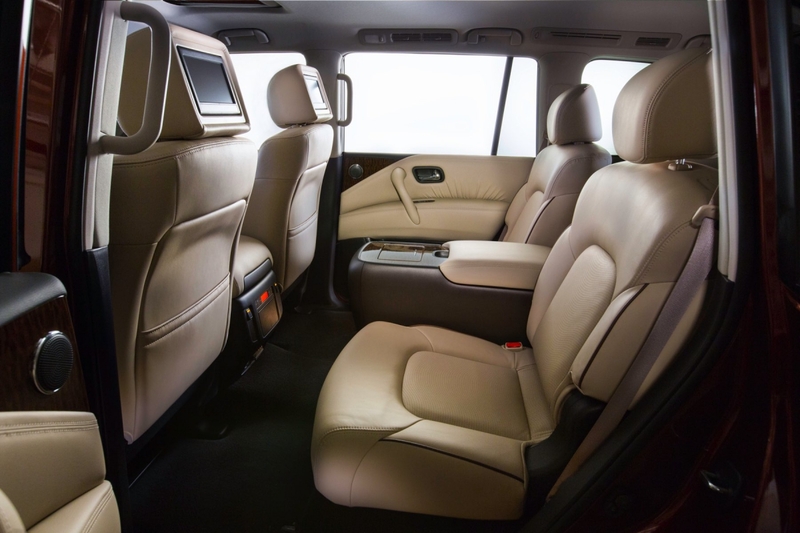 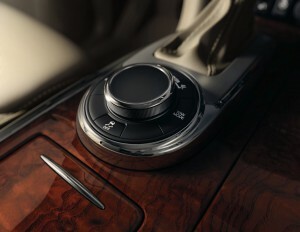 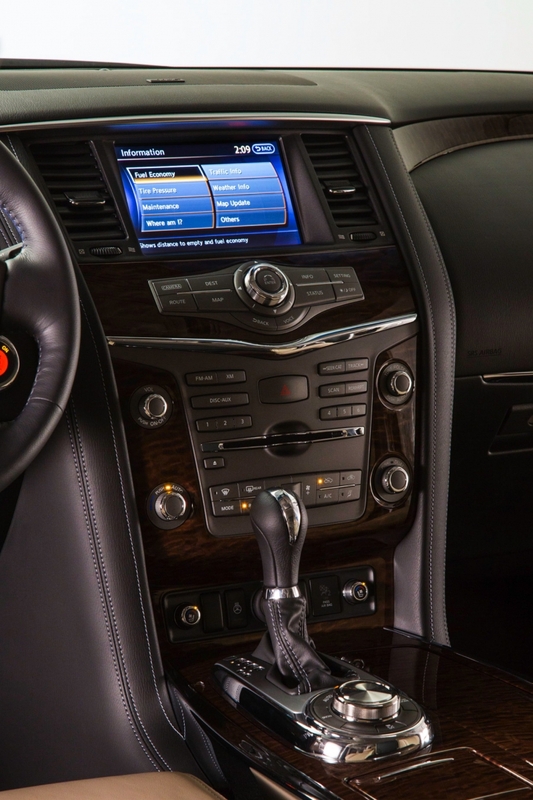 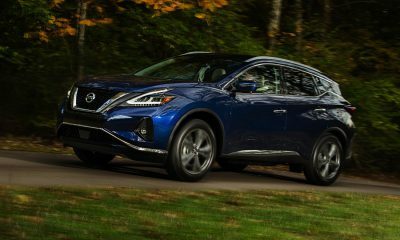 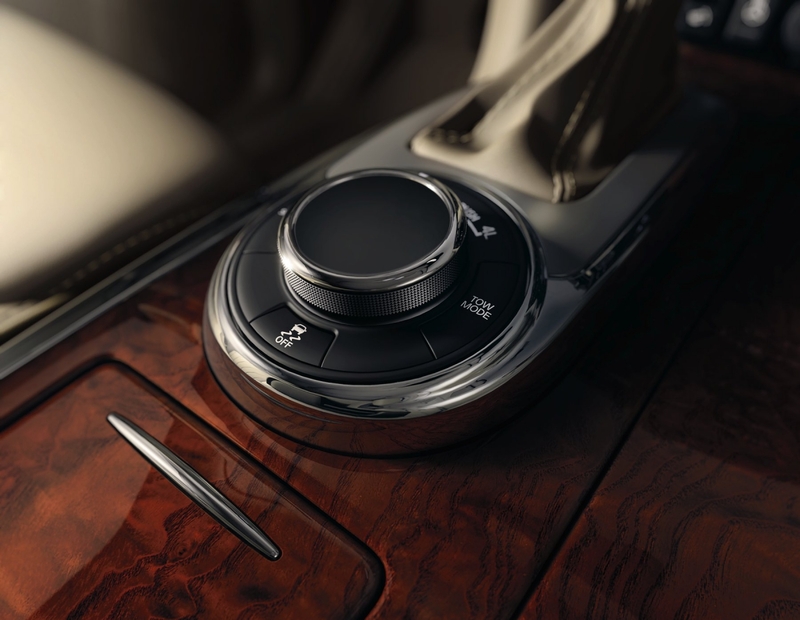 And screens in the headrests mean that this luxury SUV can be used as a long-distance cruiser. 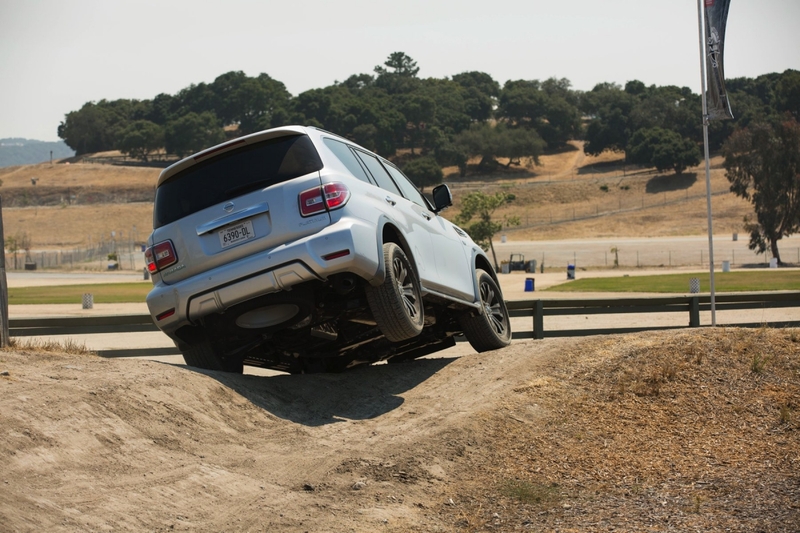 This vehicle was driven during the 2016 Texas Truck Rodeo. 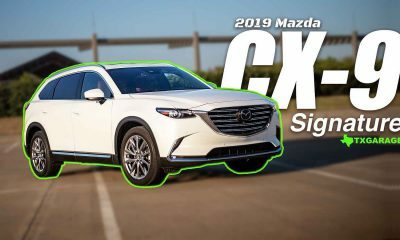 For details and a list of awards and winners, check out our post HERE. 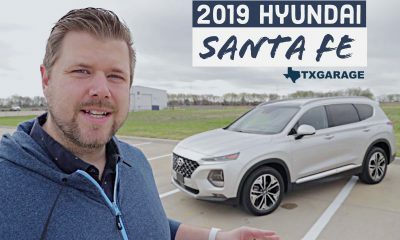 The Armada was named both the SUV of Texas and Full Size SUV of Texas.